Bookkeeping is the process of recording all business transactions into a company’s accounting system. The bookkeeper typically does this work daily and enters revenues and expenses using debits and credits. 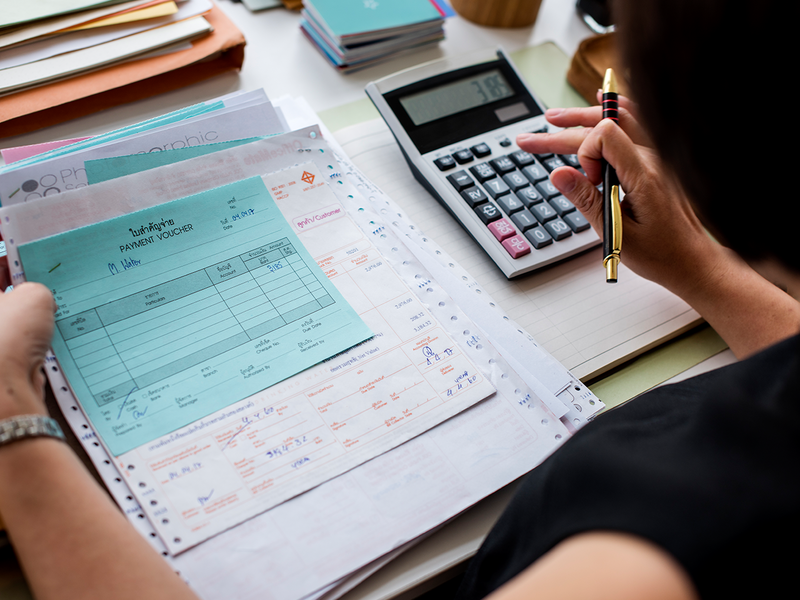 Some of the other items that a bookkeeper might perform are producing and processing invoices, maintaining account balances, and completing payroll. Their main job is to update the books based on daily company transactions. Accounting is a higher-level process that uses the financial information compiled by a bookkeeper and produces financial models using that information. They make any changes they may find necessary for the books and then prepares the company financial statements. 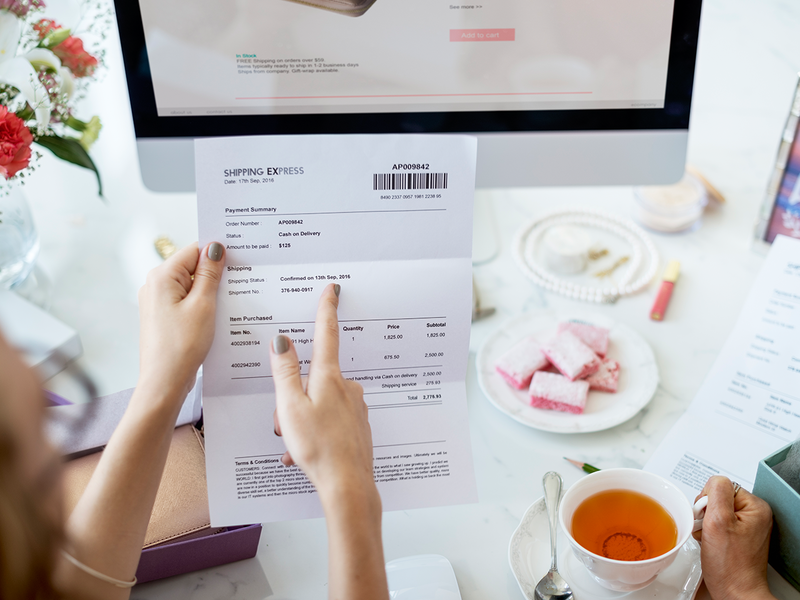 They might typically run a few other business reports including a profit and loss statement and use these to aid the business owner in understanding the impact of their financials. Accounting turns the information from the ledger into statements that reveal the bigger picture of the business, and the path the company is progressing on. Lastly, an accountant will help with tax preparing and filing. This is a higher level position that requires more accounting knowledge than just strictly entering transactions and normally requires a 4-year college degree in Accounting. A CPA is a certified public accountant, meaning that they have proved mastery in accounting. They have more knowledge than just your typical accountant and can be used on a yearly basis to test the accuracy of your books. They can perform audits that help mitigate risk to a company. In addition to having a higher level of understanding of accounting, they also have the same prestigious rank in taxes. They know all of the deductions that a business can take and are up to date on all the current tax laws. A CPA can help avoid a phone call from the IRS regarding your tax filing. Most importantly, CPA’s are licensed and regulated by one or more U.S. states and must follow a strict code of ethics and always meet the high standards of the profession. Do You Need All Three? They all work on a business’s books but in different aspects. You need a bookkeeper to keep track of daily, weekly, and monthly transactions making sure your books are accurate for an accountant to use. They also can produce invoices and complete payroll for your business. Accountants are most necessary for overseeing a bookkeeper’s work along with creating financial reports, tax filings, and advisory services. A CPA is the top level advisor to a business with the most accounting knowledge. They oversee financial accuracy and all tax filings and the fact that they are state licensed and regulated provides you with enormous confidence in their work. The three combined play a key role in your company and all are necessary for any small or self-employed business. Luckily for you, ALOEwerx’s painless accounting service provides all three starting at just $35 per month. Most other accounting firms charge you independently for each of these people – they will charge you $150-$200 or more for one hour of a CPA’s time. Stop overpaying and get all your bookkeeping, accounting, CPA and tax needs taken care of with ALOEwerx.